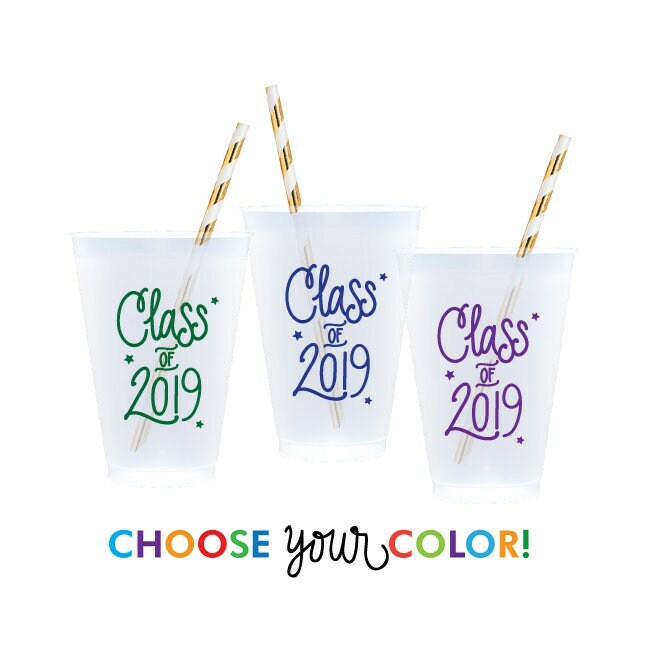 Graduation Reusable Cups | Choose YOUR Color! 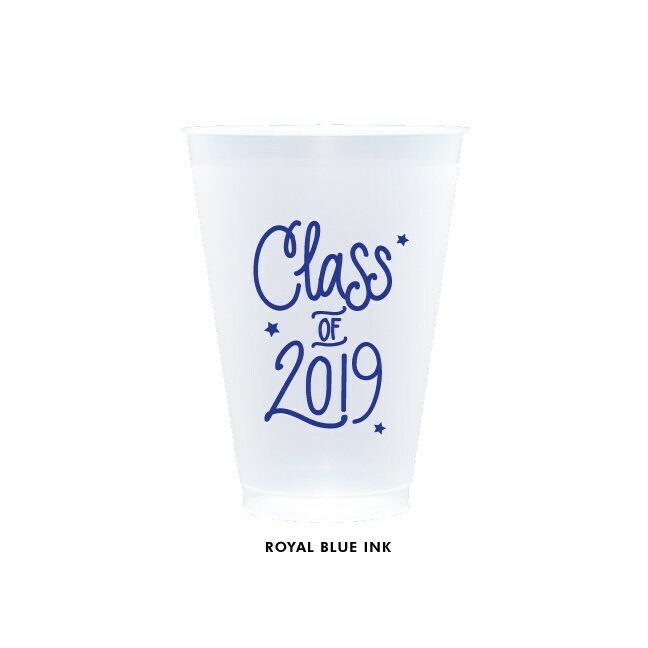 "Class of 2019" Reusable Cups for your Graduation Parties … printed in ANY ink color! Reusable Frost Flex Plastic Cup | 12 oz. 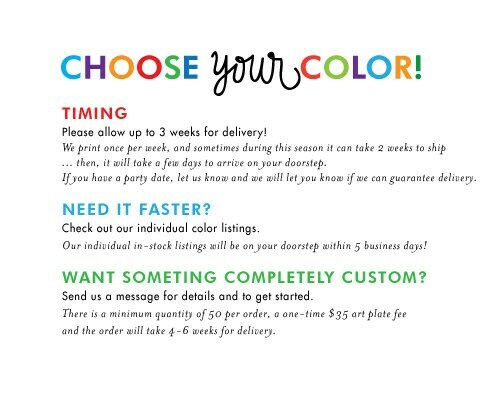 Great option if you are having multiple parties! 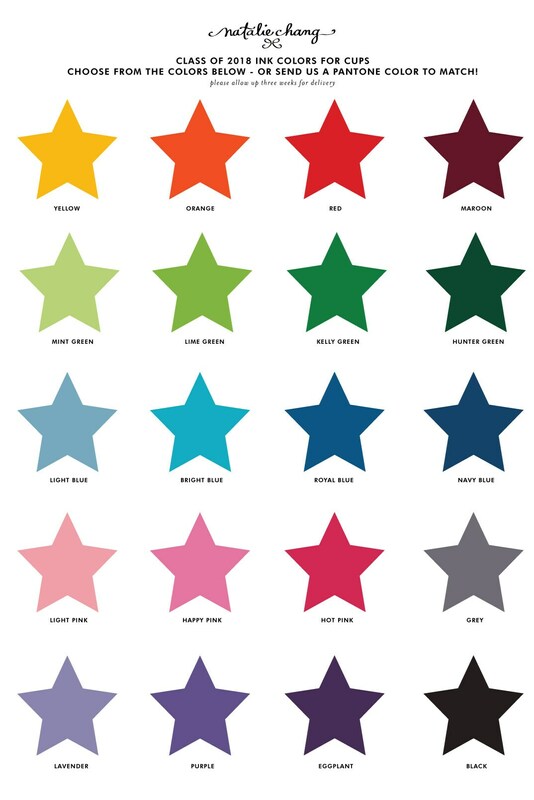 Choose from the colors listed. Our Gold and Silver Printed Cups are IN-STOCK - please order through those individual listings for fast shipping! If you need it faster - please choose one of our in-stock individual listings. Thank you for the fast shipping! The cups were perfect!